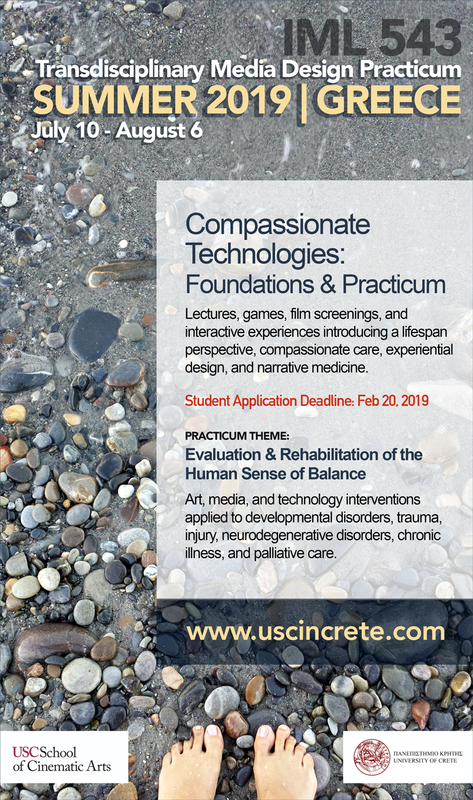 The USC Creative Media & Behavioral Health Center (CM&BHC) is an organized research unit between the School of Cinematic Arts and the Keck School of Medicine. © 2019 USC Creative Media & Behavioral Health Center . Powered by WordPress. Theme by Viva Themes.